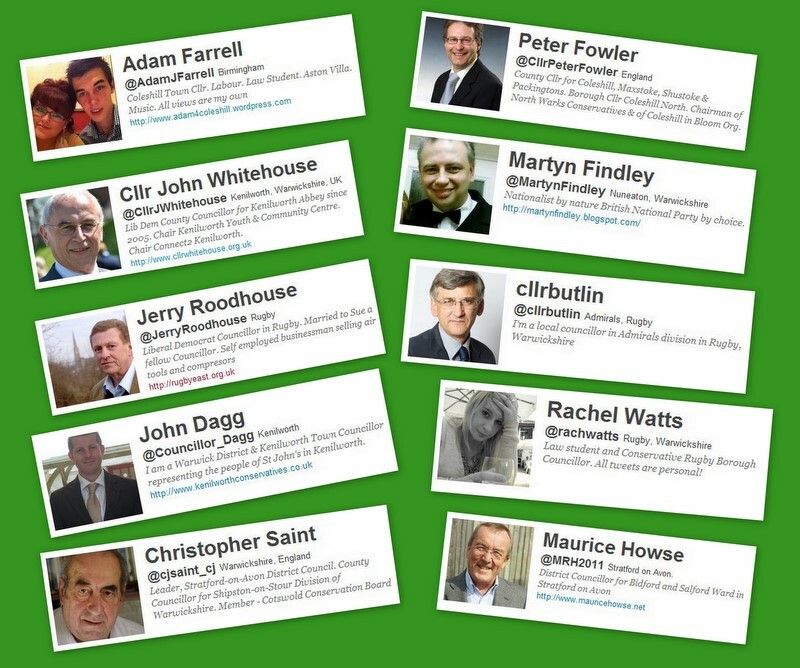 A few weeks ago, I started the Warwickshire Councillors Twitter Project #WCTP - here's what we have so far. 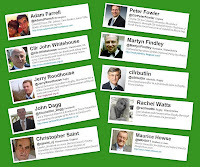 There are Ten on the list at Twitter: Warwickshire Councillors. I know there can be many more - my guess about a 100 will do it. In the meantime, well done to John Dagg and John Whitehouse for signing up - both these Councillors have replied to my tweets. Far better than a few on the list. 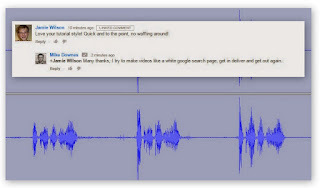 My advice, if you're on twitter, it's a conversation.